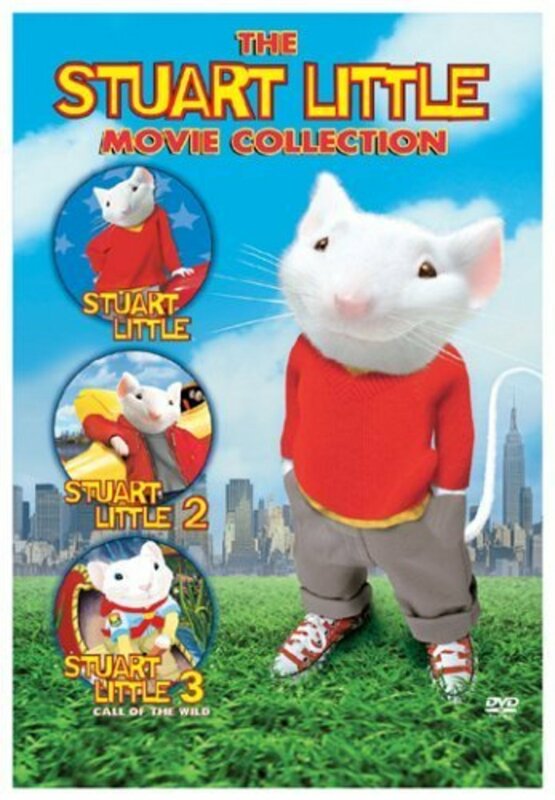 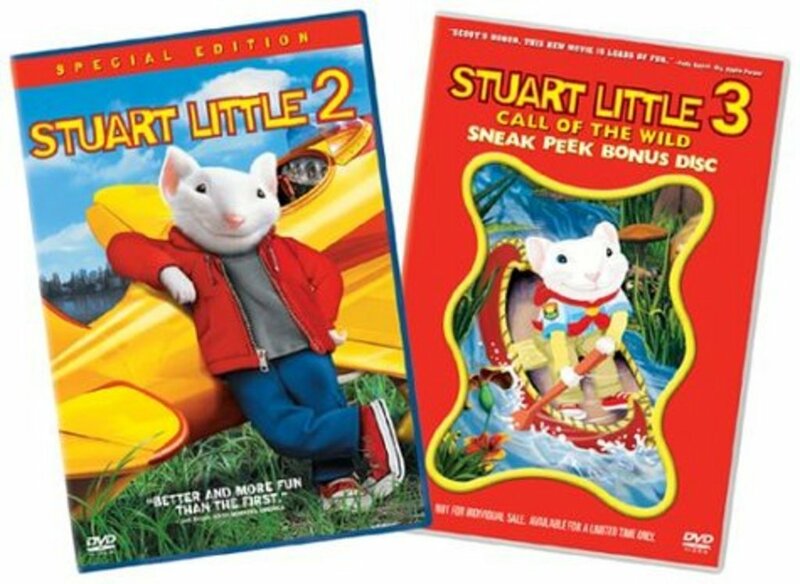 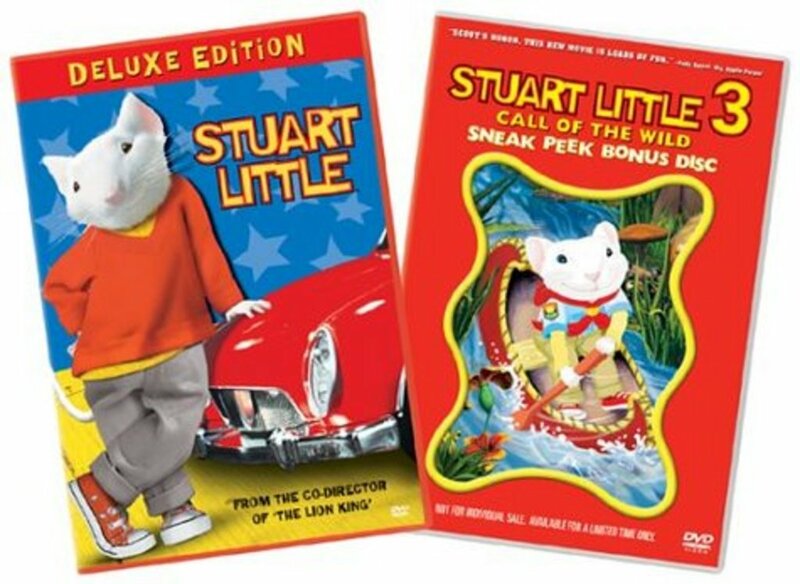 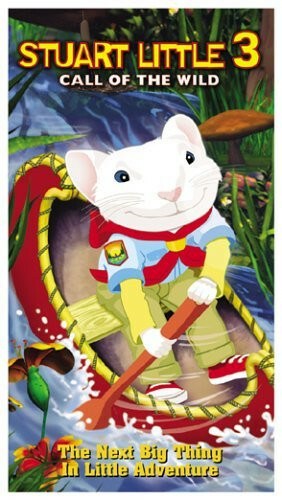 Stuart Little's back in an all-new, adventure! School's out for the summer and the Little Family is spending their big vacation at a beautiful lakeside cabin near Lake Garland. 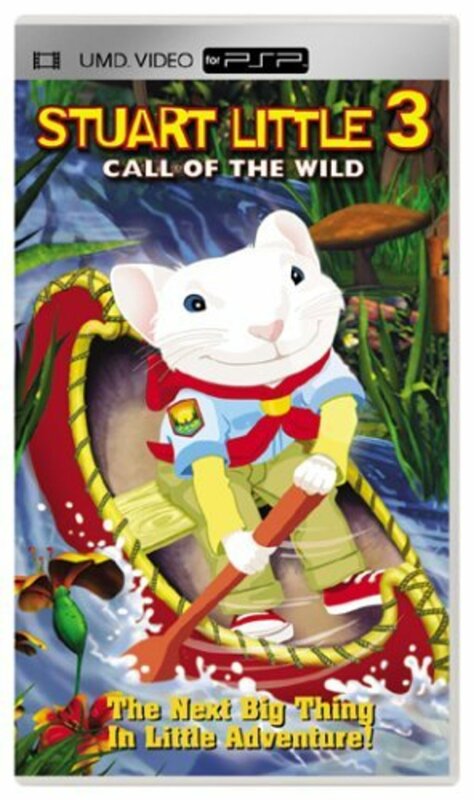 But meanwhile, there is something lurking in the forest who could spoil all the fun: the Beast; a mean and isolated forest terror who rules the local animals with an iron paw. 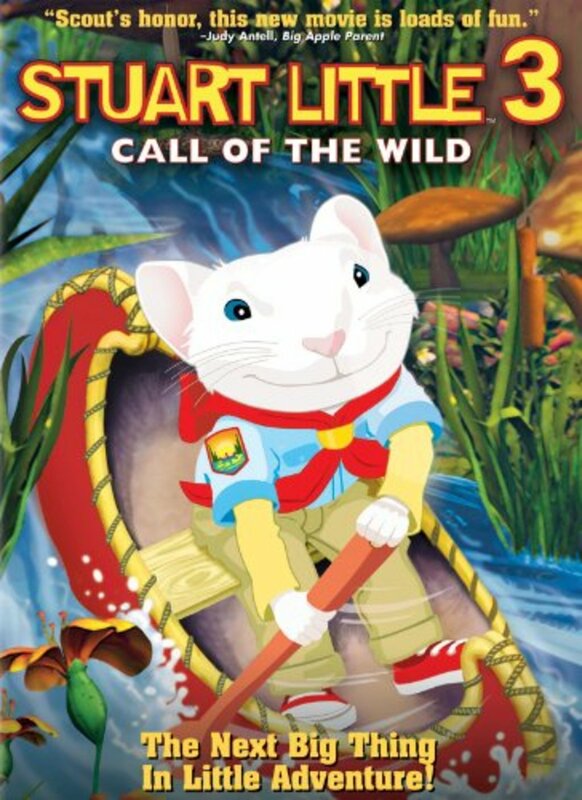 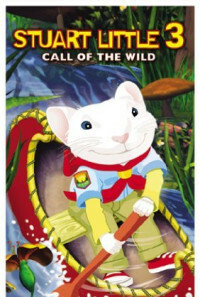 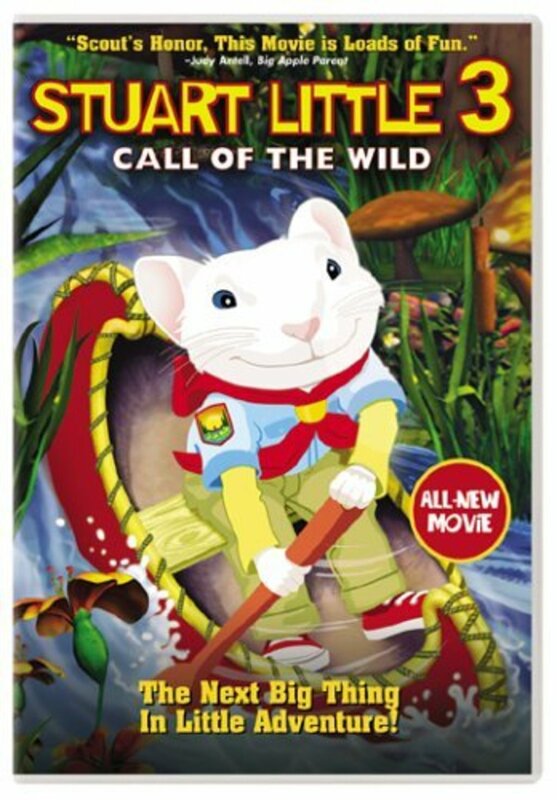 When Snowbell is taken prisoner, a Little bravery goes a long way as Stuart, along with his new skunk friend, named, Reeko, who heroically rescues Snowbell, frees the other woodland creatures and outwits the wily Beast.